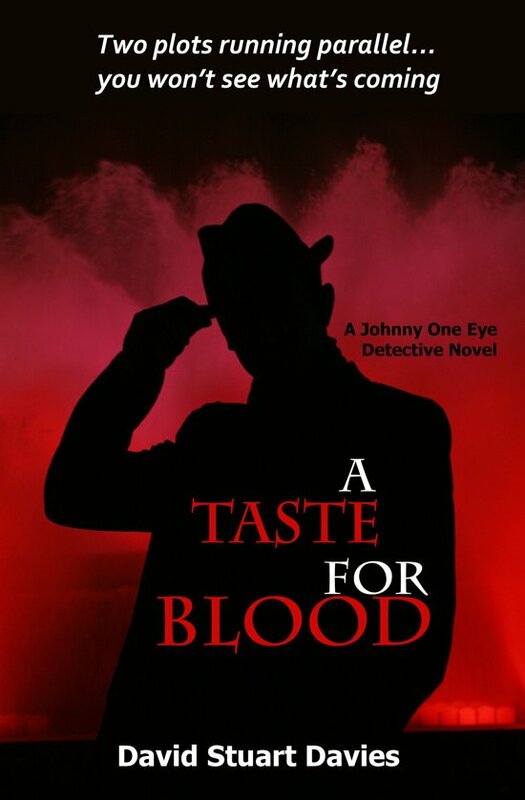 The sixth novel in the Detective Johnny (One Eye) Hawke series. Two laser-sharp detectives, two thought-provoking cases and two skilful plots. Featuring private investigator Johnny (One Eye) Hawke, and his one-time colleague in the police force Detective David Llewellyn. Llewellyn is investigating the chilling crimes of a top psychiatrist and his scheming patient who the doctor believes has knuckled under his authority. In the meantime, Hawke is on the case of a mysterious suicide in Edgware Road... soon discovered as not your average suicide. The guts and insight of the two investigators bring both cases to a head - though you won't even begin to see how until you have turned the last pages.